Congratulations Team Pakistan for being the first team making into the finals of the ICC World Champions Trophy 2017! 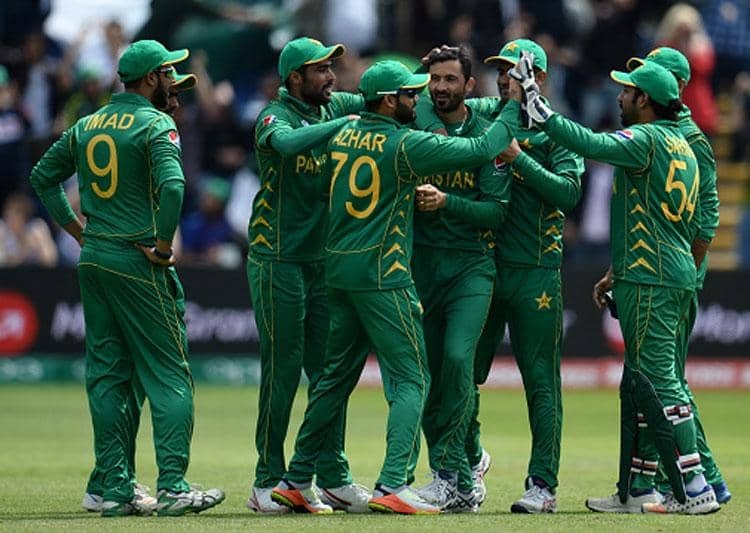 The match was a brilliant play by our bowlers and a tremendous batting performance by Fakhar, Azhar and Hafeez simultaneously, so that the team outplayed England in the semi final by 8 wickets and 77 balls remaining. 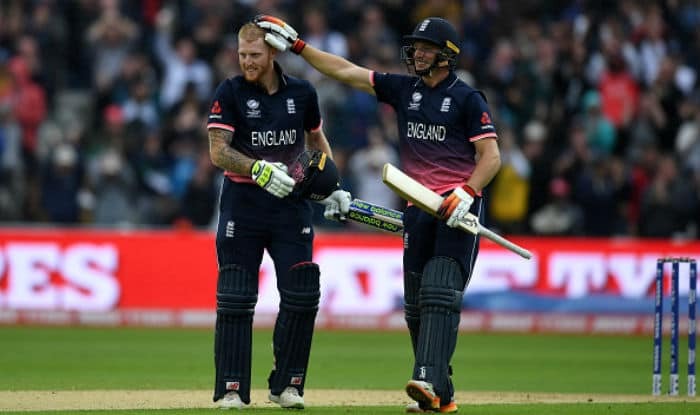 The team chose to bowl first and limited England’s score to 211, by a steady start although Hassan Ali (declared the Man Of The Match) changed the course of the game in the middle-overs. Both Junaid Khan and Raees picked two wickets each. There was an unexpected yet marvelous show by the batsmen in the second innings as Fakhar and Azhar (scoring 57 and 76 runs respectively) came in first, followed by Babar (38) and then Hafeez (31). The home run was struck by Hafeez with a four, concluding the match with a stupendous finish, and grabbing the team the first spot in the finals that is due to be played on Sunday, the 18th of June. The second finalist will be decided tomorrow in the match between Bangladesh and India. Any thoughts on today’s match? Who do you think will play against Pakistan in the final on Sunday? Let us know in the comments!